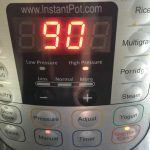 Do you have an Instant Pot or pressure cooker lover in your life? Is it you?? 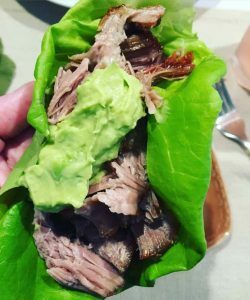 I am a fanatic, so I put together the Instant Pot Lover’s Gift Guide (located below) using items I already have and love and others I have added to my own wish list! It’s always okay to shop for yourself, by the way. You deserve it. 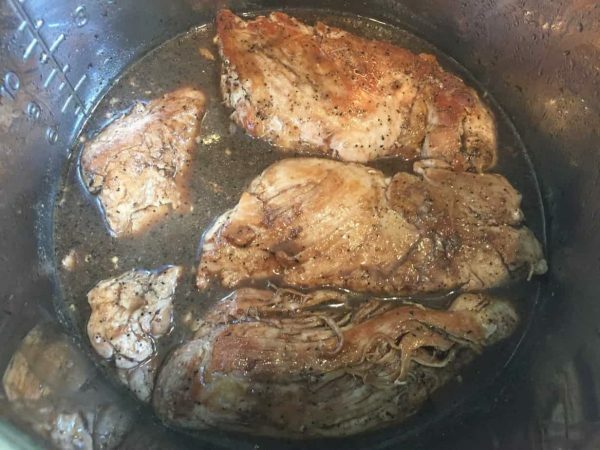 Sign up below to get my Top Five Instant Pot Hacks. It’s FREE. 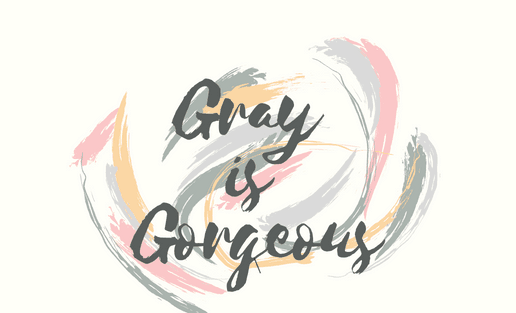 You can print it out and include it with your gift! 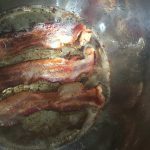 The links below this visual guide (in The Instant Pot Lover’s Gift Guide itself) will follow the order of the photos shown. Please note: the photos themselves are not clickable links- the links are in the actual product titles and descriptions that follow. 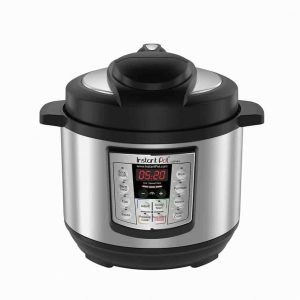 Most items on the Instant Pot Lover’s Gift Guide are designed for the 8-quart model. If you click on the blue links you will see model options if you need, for example, a lid to fit the 6-quart model rather than the 8-quart. 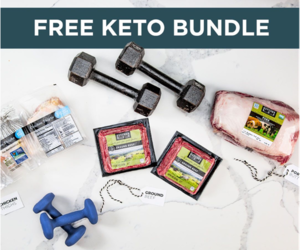 These blue links will take you directly to the Amazon website, where you can learn more about each product and order quickly and easily if you see something you like. These are affiliate links, which means that I will earn a very small percentage of your purchase at NO extra cost to you. It’s a win-win since we are helping each other out. Yay! 1. 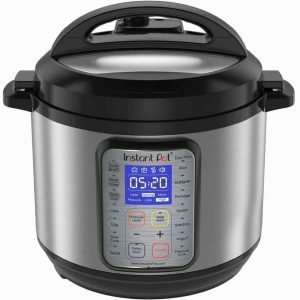 Instant Pot MINI Lux 3 Qt 6-in-1 Muti-Use Programmable Pressure Cooker, Slow Cooker, Rice Cooker, Sauté, Steamer, and Warmer. What’s better than one Instant Pot? Two! 2. Pressure Chef – Storage & Tote Bag for “Instant Pot” and Electric Pressure Cookers. 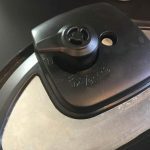 For those who like to take their Instant Pot on Vacation or are moving soon, or just want to keep their baby secure when stored, this is a good option. Padded lining, reinforced bottom, and double reinforced straps make moving and storing your pressure cooker safe and secure. 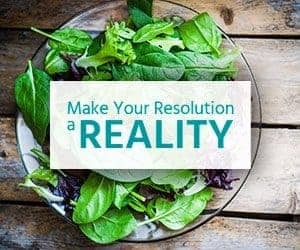 This is on the very top of my list, friends! I see this as a must-have! Allows for several foods to be cooked at once. 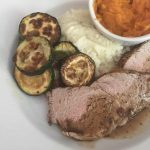 Reheat leftover food: two dishes together and save time! High Quality: made from food-grade304(18/8) stainless steel. Secure-fitting stainless-steel lid traps in heat and moisture. Solid handle allows for safe and easy insertion and removal. Dishwasher safe for no-hassle cleanup. use as a container for storing food. 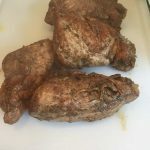 I would never have thought of making beer can chicken in the Instant Pot! Brilliant. 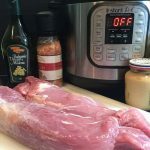 This can also be used for outdoor grilling when you’re already using your instant pot for potatoes, or another recipe and feel like grilling as well. Quality ALL Stainless steel. 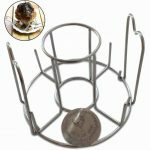 Place either Beer Can or soda can in the secure can holder 4 Skewers for veggies or potatoes. 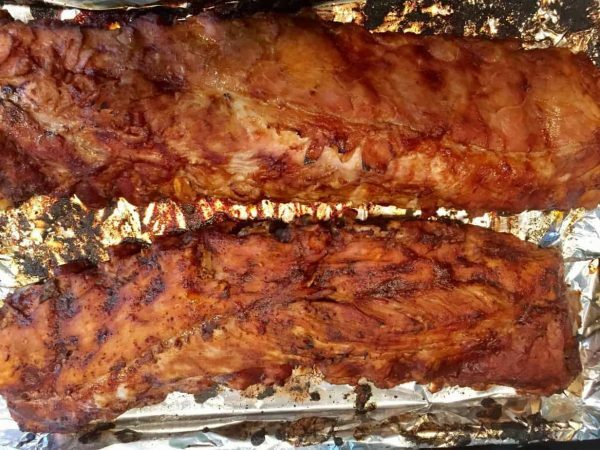 The Insta-rack cooks a 4-pound or less chicken upright by beer can method in the 6 Qt. and a larger size chicken in the 8 Qt. 5. Genuine Instant Pot Ceramic Non-Stick Interior Coated Inner Cooking Pot – 8 Quart (link and info for the 6 Qt. are also on this link). This is an amazing find. While I have not had any issues with foods sticking to my regular stainless insert, I hate scrubbing. The easier the cleanup, the better! Can be transferred to the oven! Two pans can be stacked and used simultaneously! This is my plan for Thanksgiving and Christmas when I will be making several side dishes and desserts at once. 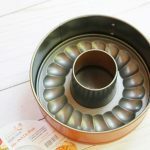 The Bundt is an insert, so this is two products in one, but just one pan. Get TWO for stacking purposes! Perfect fit for 5, 6 and 8 Qt. 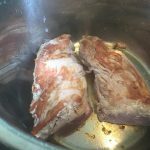 Pressure cookers like the Instant Pot, two pans are easily stacked in the 8Qt. Make the Perfect Cheesecake, Bundt cake, Lasagna, Taco Pie: so many possibilities! 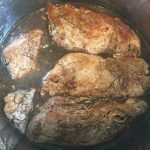 Here’s another gorgeous pan that any Instant Pot Lover would appreciate! I love the tempered glass base for serving and cutting! I love this set. 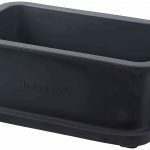 Having a nice, secure place for a blazing hot insert to rest is a great idea, and the sealing lid is perfect for keeping dishes warm! LOVE! 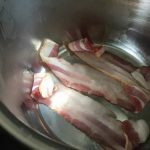 Most Instant Pot enthusiasts begin with hardboiled eggs as their first attempt. Once they do, they never go back to any other cooking method. This rack is great for cooking large quantities at once without worrying about breakage. 10. 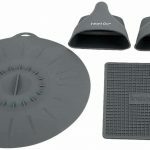 Skoo Silicone Vegetable Steamer Basket, Egg Poachers, and Fork Set for Healthy and Tasty Cooking. Natural Green. This set is gorgeous and really perfect for gift giving. The egg poachers can also be used for making baby food. So cool. 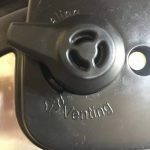 The Veggie steamer basket has high walls on each side and a stable base to keep all contents away from the boiling water, flexible handles which makes it easy to close in the instant pot. Make perfect poached eggs with Skoo Egg Poacher Cups – very stable base, and handles ensure the user is at safe distance away from the heat. Stainless steel silicone handled Fork provides grip – hook to allow the user to easily remove both, the steamer and the egg poachers from heat. Suitable Box for Gift giving! 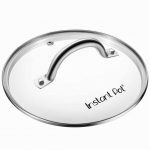 I use my clear lid every time I use my Instant Pot! 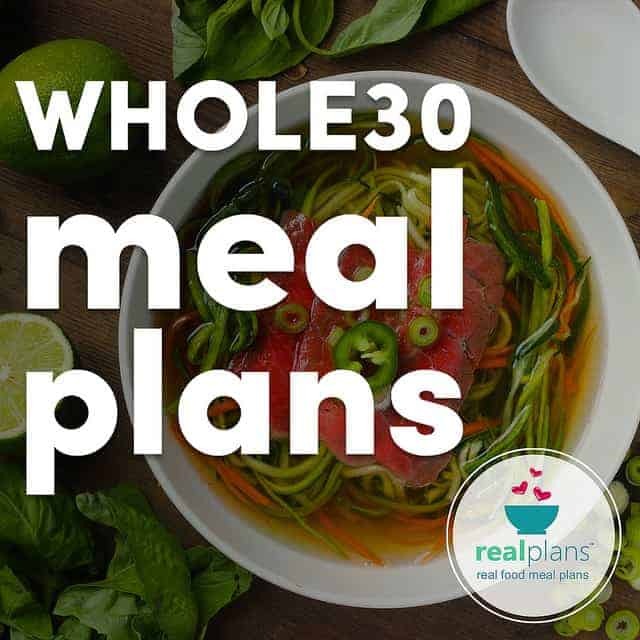 Great for when using the “Sauté” and “Slow Cook” programs. 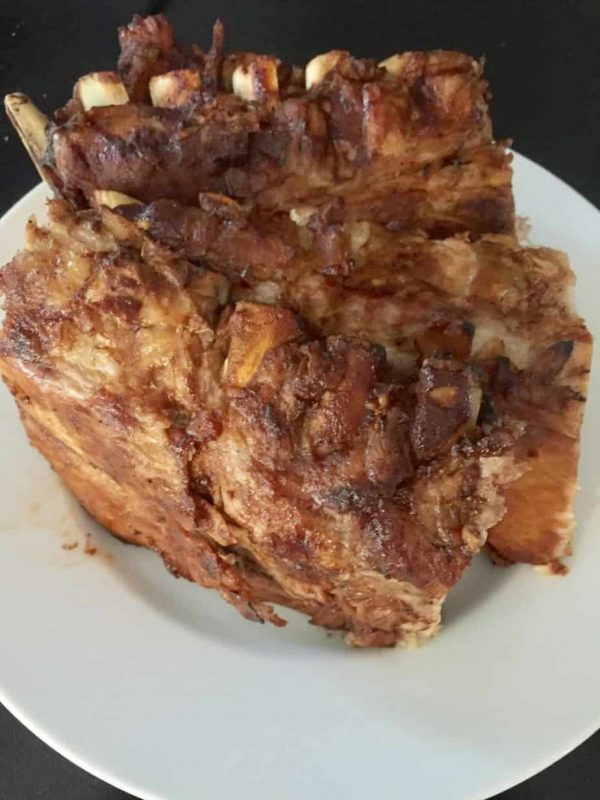 may be used in the oven with the inner cooking pot up to 428F (220C). 12. 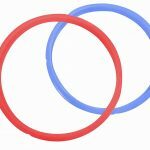 Silicone Sealing Rings 8 Quart- 2 Pack: These are Genuine Instant Pot rings. Do not use another brand! 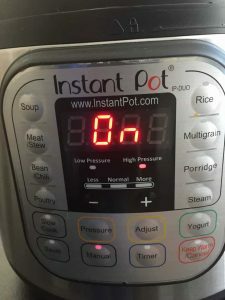 This is a must-have for all Instant Pot Users. The silicone rings retain odors! It is a good idea to dedicate one to savory dishes and one to sweet preparations or baking. No one wants to have a taco scented cheesecake! 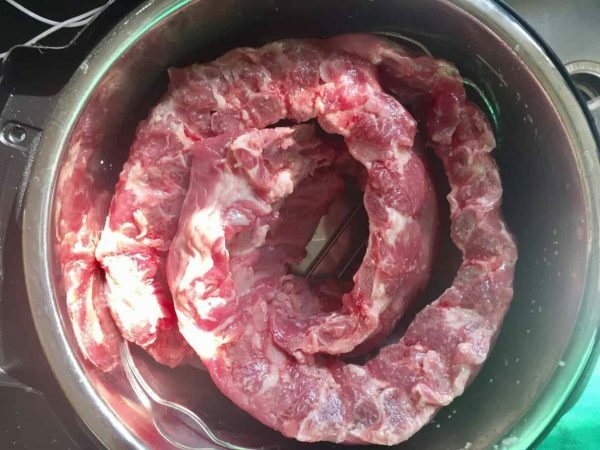 The use of third-party unapproved sealing rings may cause damage, safety risk and void the Instant Pot warranty. 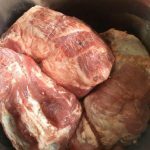 Instant pots are perfect for large cuts of meat and for cooking the cuts for shredding purposes. These claws are the best for either safely removing the cuts or shredding them quickly. Plus, these come with 25 recipes and a lifetime guarantee. 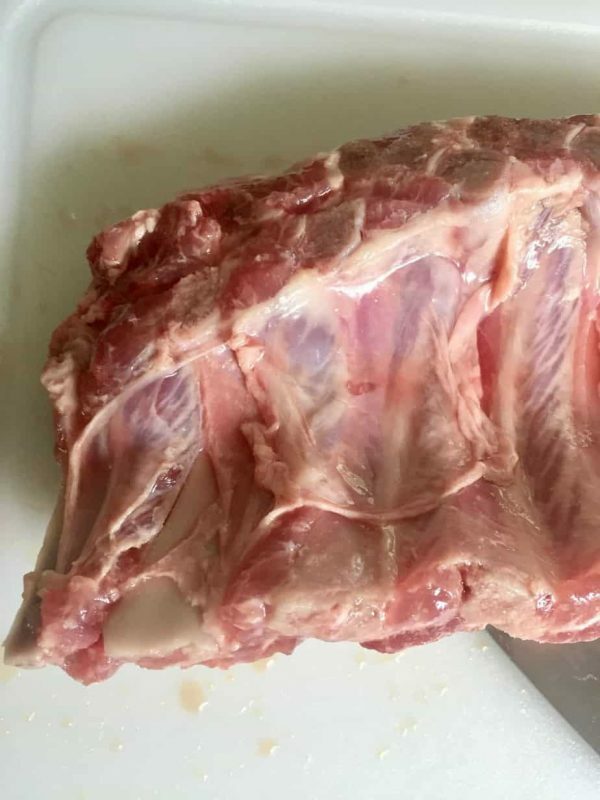 These are great for anyone who cooks meat- period. 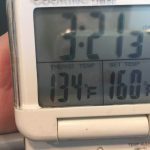 The last thing you want is for your Instant Pot enthusiast to get burned, right? Steam burns are the worst and that inner pot can get heavy. These are great for adding grip! I don’t know about you or your Instant Pot lover, but I am a recipe and cookbook hoarder (It’s not hoarding if it’s book, right?). Cookbooks are always welcome gifts! 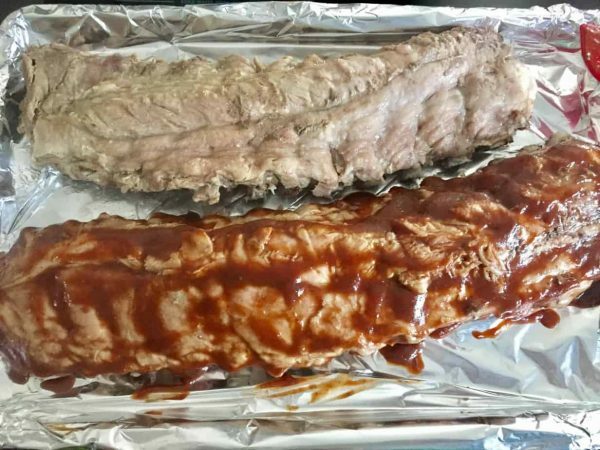 ***One last item (not pictured) that everyone MUST HAVE is a meat thermometer. 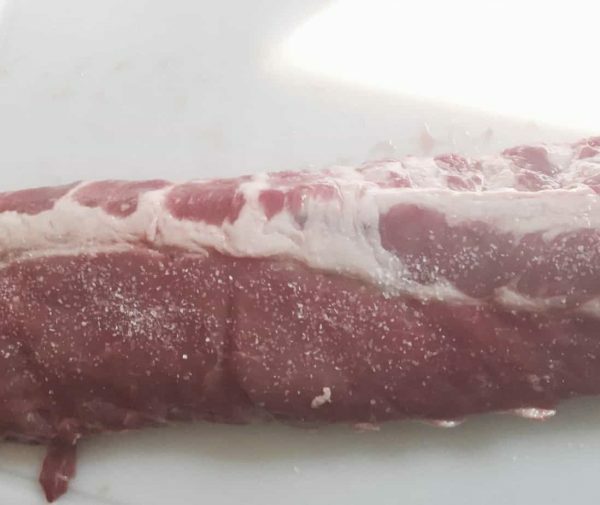 I use this one every time I cook meats to ensure safe internal temperatures are reached and proper doneness. 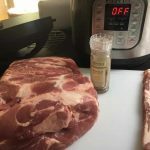 I mention this in my most popular Instant Pot post, which you can check out here. 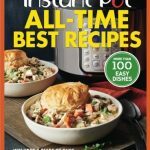 I hope this Instant Pot Lover’s Gift Guide helps you find the perfect little something!